The future of retail is online. Shopify will keep you at the cutting edge. 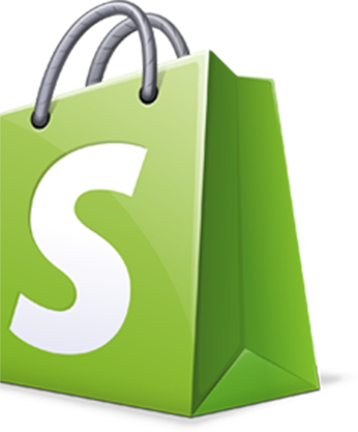 After years of testing dozens of different shopping platforms, we have chosen Shopify as our go-to eCommerce software. Has a point of sale (POS) system that can sync to your inventory with ease. Connects with TradeVine, a great tool for also selling on TradeMe. Comes with base templates that can be utilised to save money in the long term. Has excellent apps to keep you updated on orders and statistics. Just Results has in-house specialists to assist you manage and update your site whenever you need it. We have the ability to add gadgets to the system for a very small cost per month, which is great for growing your shop as you go. Our goal is to spend more of your budget on ways to help you sell (and earn) more online, not start from scratch with every website build. Our promise is to work with you to build a site you are proud to show off that will serve as the foundation for your business’s online future. To get a feel for our pricing see the 3 packages below. We offer a free consultation to work out which fits your business best. Starting a retail shop online is a big decision, so make sure you give us a call on 09 889 1443 or drop us an email on the form below. With one 15 minutes session we will be able check our compatibility as a team, and ensure Shopify will work for your store. Book your no-obligation 15 minute call to see how we can help.